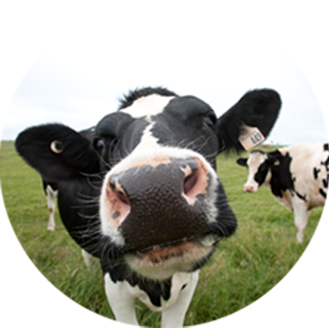 Discover the Difference 100% Prince Edward Island Milk Makes! 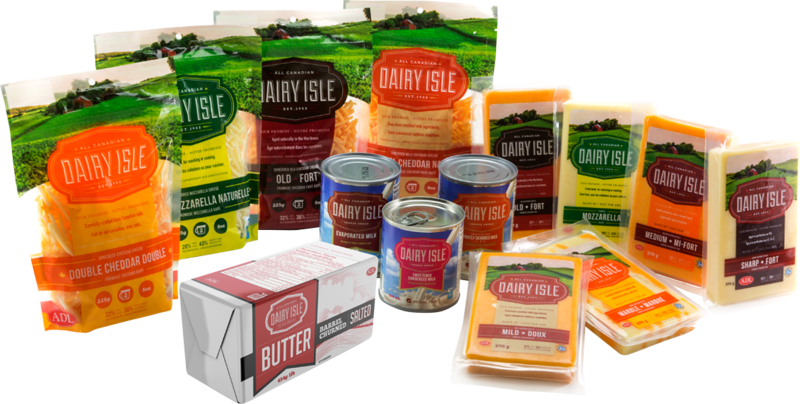 What makes the Dairy Isle cheese and dairy products so special? The high-quality products we make start with high quality, 100% Prince Edward Island-produced milk that comes daily from our family-owned dairy farms. 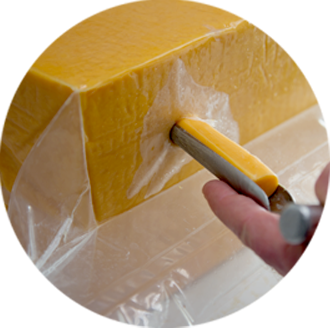 At Dairy Isle, we still believe in good old-fashioned craftsmanship, time honoured recipes and doing it right. There’s no rushing here and no cutting corners. 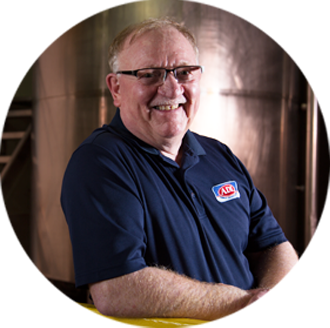 The Dairy Isle family of high-quality cheese and dairy products continues to grow. Produced in small batches for better flavor you can taste every time. Delight in the difference 100% Prince Edward Island milk makes! We’re farmers and we’re families. Like you, we know it’s important to know where your food comes from. We’re on a pastoral island surrounded by fresh sea breezes. Our healthy herds dot the rolling hills, enjoying a landscape so many come to admire. While the rest of the world is hurrying products to market, we take our own sweet time.